Campus » Library » Library Announcements » MeLCat is Back! The Library is happy to announce that we are back up and running on MeLCat! To request materials through MeLCat, search for the item you want in the MeLCat catalog. Click the “Get this…” button, then choose Kalamazoo College as the library card you want to use. Type in your name and 14 digit Kalamazoo College barcode number on your college ID (the number starts with 250170…). If you don’t know your barcode number, you can look it up in your Library OneSearch account under the “Blocks + Messages” area. The library can also look it up for you. Contact us at library@kzoo.edu or 269-337-7153. 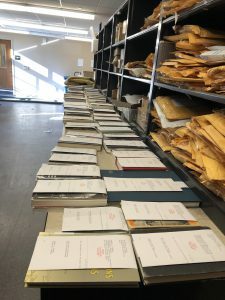 Your MeLCat materials will arrive at the Kalamazoo College Library circulation desk, and you will receive an email when they are ready to be picked up. You should return your MeLCat materials at the circulation desk as well. Materials are checked out through MeLCat for three weeks with one renewal. You will be able to see your MeLCat items in your Library OneSearch account. 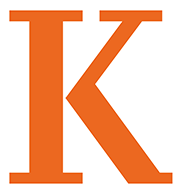 Kalamazoo College students, faculty, and staff may also use their Kalamazoo College ID to check out materials at other libraries that participate in MeLCat’s Visiting Patron service.